cdcindonesia.com - The morning spirit of all job seekers, here is the job vacancy information coming from one of the companies engaged in telecommunications in Indonesia, namely:PT Len Telekomunikasi Indonesia - PT LTI is a rapid growing company in Indonesia, running business in the field of telecommunication services industry. PT LTI is a Business Entity Implementing Agency (BUP) which assigned to carry out the Development and Management Project of Fiber Optic Network of Palapa Ring Central Package. 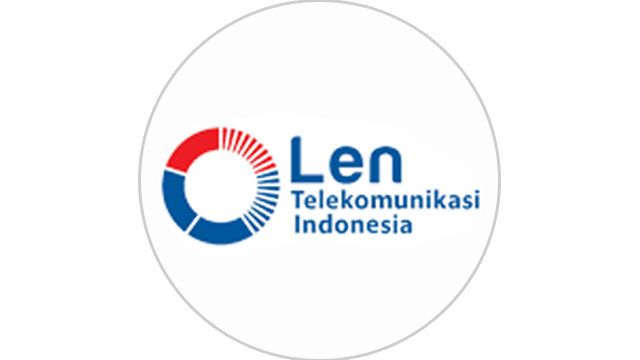 PT Len Telekomunikasi Indonesia was formed in 2016 and engaged in the fields of construction of Telecommunication Centers, Construction of Electrical Grid and Other Telecommunication Units, Operation of Fixed Networks Integrated with Telecommunication Services. PT Len Telekomunikasi Indonesia is based in Jakarta and its head office is registered at Menara MTH 11th Floor, Jl Letjen MT Haryono, Kav 23 Jakarta 12820. Expertise in analysis of company's financial statements (project & manufacture based).